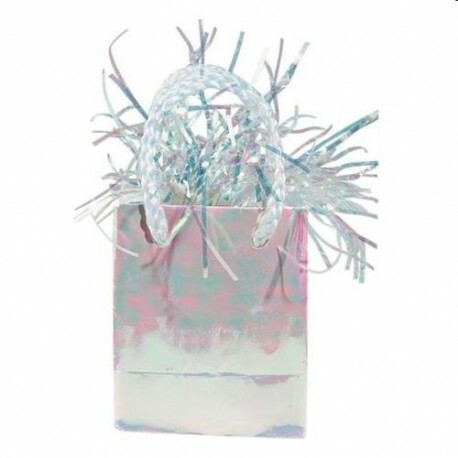 Add the perfect finishing touch to your balloon or balloon bouquets with our newly introduced line of stunning gift bag weights that can also be used for table decorations. 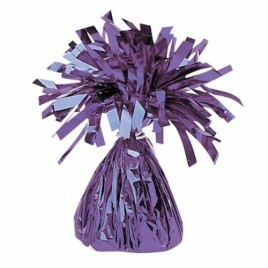 Available in most colours and ages to match your balloons! Order online or call into our Party Shop in Donnybrook, Dublin 4 and be greeted with a smile! 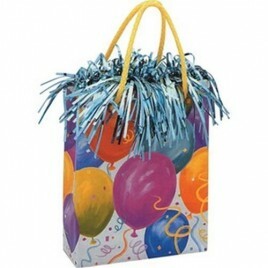 Categories: Balloon Weights, Send a Gift Balloon Arrangement. 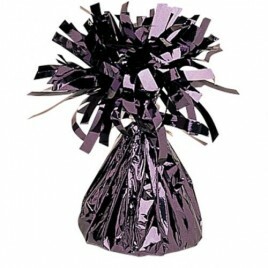 Tags: balloon weight, Gift Bag weight, Weight.